Avirama Golan was born in Israel in 1950. She studied literature at Tel Aviv University and, later, French literature in Paris. 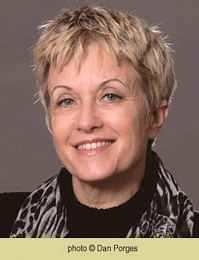 She worked for several years as correspondent and then editor for the daily Davar, and in 1991 she moved to Haaretz, where she became senior correspondent on social and cultural affairs and a member of the editorial board. At present she is a columnist for Liberal Magazine and writes for Haaretz. 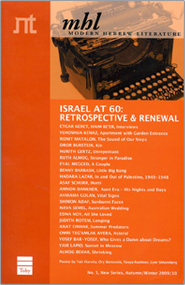 Golan has hosted a weekly literary magazine on Channel 2 TV. In 2012 she became director of the Center for Urbanism and Mediterranean Culture in Bat Yam. Golan has published novels, non-fiction and children's books, and her novels were bestsellers in Israel. She has also translated many children's classics and written screenplays for children's TV. Golan is the recipient of the Prime Minister's Prize (2014).